Mandy is an ex teacher and sports fanatic. She is currently in recovery from a spinal cord injury and has experienced life as both an able and less able bodied person. She writes about dating with a disability to inform and encourage others. Something strange happened to me today, so usual that it made me question my reality. How do people really see me? 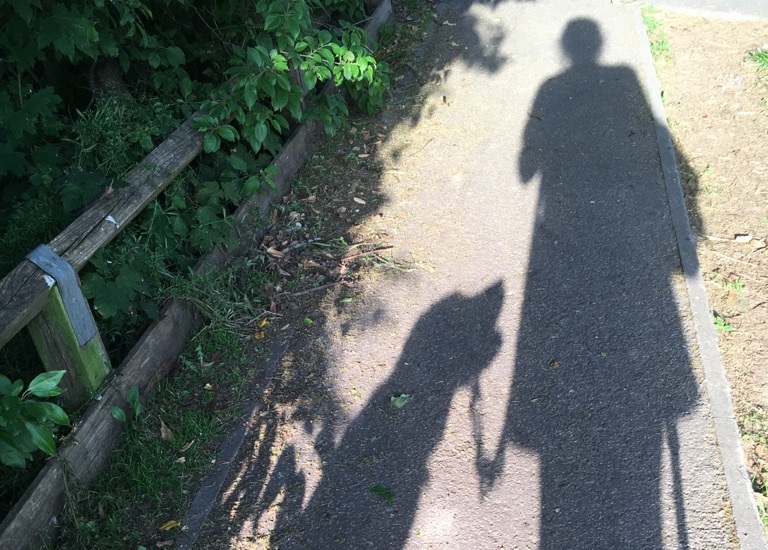 Do they see my disability dog and tripod walker before they see me? Or was it the other way round? Importantly does disability act as some kind of deterrent, or are people more opened -minded that I thought they were? So I began to look for answers, I was surprised by what I found. It’s not conclusive of course. It’s only a bite –sized review (references at end for further stories), but if there’s anyone else like me out there, dating with a disability then listen up. I’ve got something to say and I like you may like it.